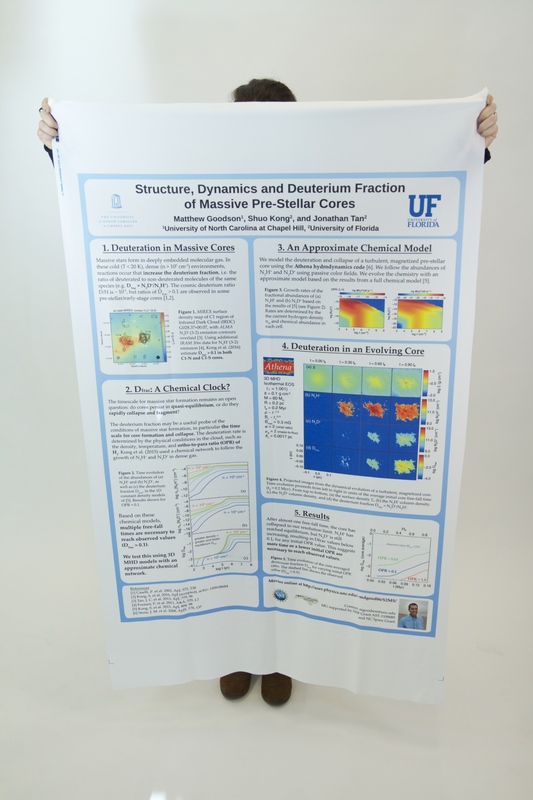 Does the thought of lugging an oversized cardboard tube storing your poster for an upcoming presentation have your heart racing and palms sweating? If you know this stressful feeling all too well, today’s research poster hack will be your saving grace. Follow along as one of Spoonflower’s Customer Service Advocates, Jennifer, shares how to create a one yard poster on Performance Piqué using the free design program Canva. By the end of her tutorial you’ll be saying goodbye paper, hello piqué! Pro tip: Adding a headshot at the bottom of your poster lets people easily know which poster is yours.